UFO SIGHTINGS DAILY: UFO Fleet Over Chochis, Bolivia On May 2016, Video, UFO Sighting News. 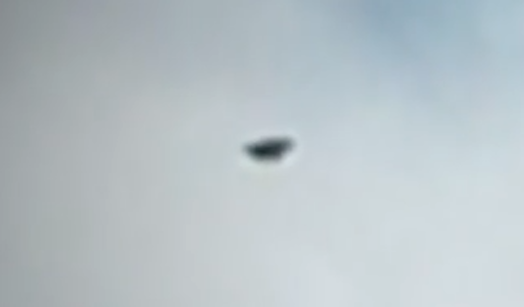 UFO Fleet Over Chochis, Bolivia On May 2016, Video, UFO Sighting News. 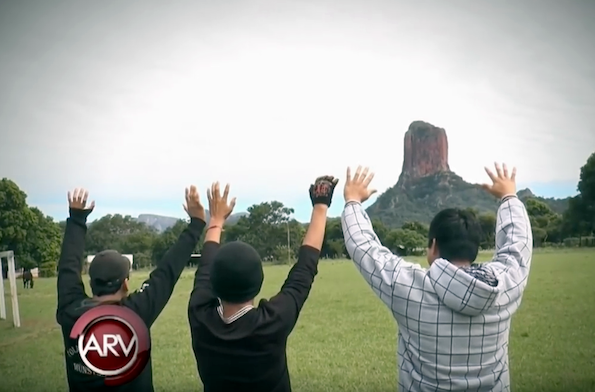 This is a TV show from Bolivia and it explores a sighting by a man near a local hospital and a mountain bluff. I cannot translate the spanish, but he also recorded them at night near the Santa Lucia Hospital. They say that the city of Chochis is a UFO hotspot. The community is very religious somehow see the UFOs as a good sign of some sort. If you speak Spanish, please help us out and tell us what they say about the sighting.